I don’t care who you are, you want to bring a pillow for the extra snooze time pre-during-and-post flight. 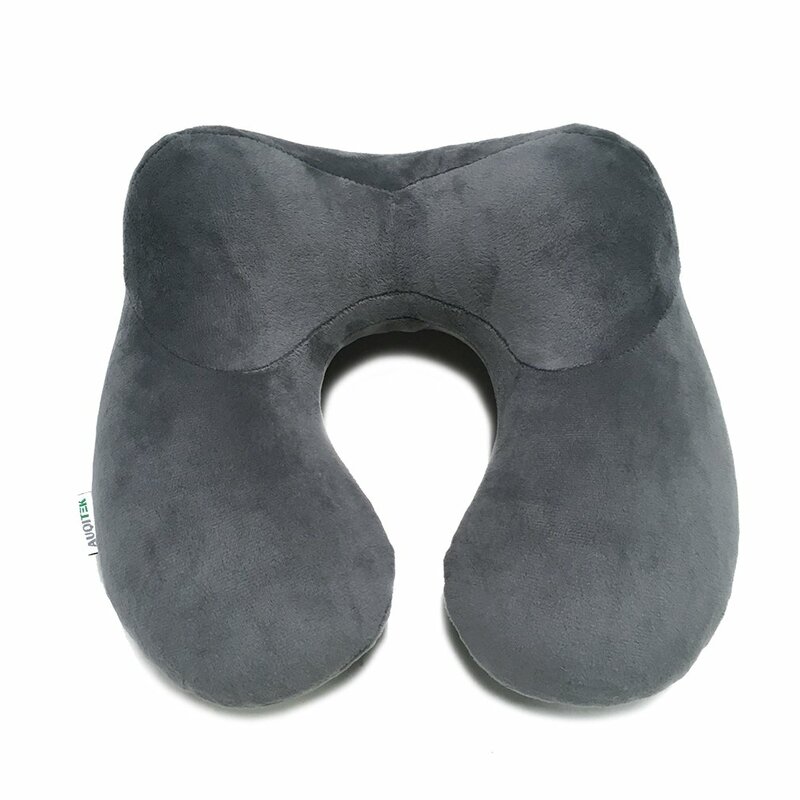 My favorite ones are inflatable (admittedly mine was from Daiso for $2), but treat yourself to one with a little more zest (Auqitek inflatable pillow is a little more ergonomiically correct). Inflatable pillows are a simple way to pack light, but add a little cushion to your life. Drowning out the sound of a crying baby or a yapping seatmate has never been easier – plug in with these gorgeous buds from Hay (by way of averageshop). These colorful, marbled plugs are usable, comfortable, and easy to bring with you anywhere. For the ladies, I would recco that you bring a spare pair for managing those unpredictable moments. Knixwear provides back-up protection so you have one less thing to worry about when you’re globe trotting. They fold up easily, quickly, and are a great way to pack a spare in your carry-on luggage (just in case your checked luggage disappears). Keep it comfortable! Keep your dental hygiene in check with a sleek toothbrush that motivates you to stay on top of your dental routine! 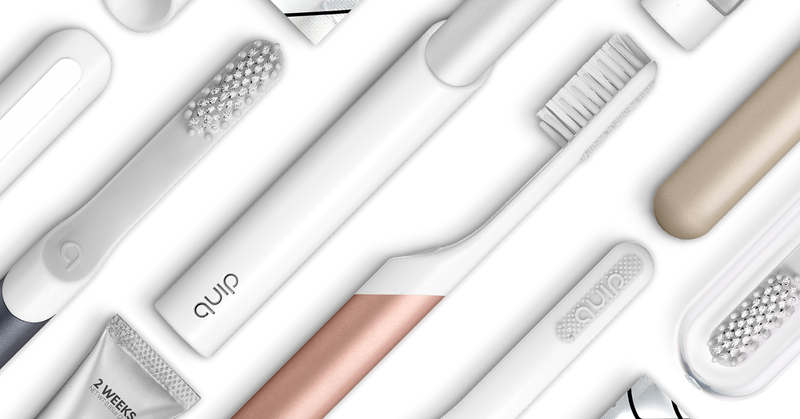 Quip toothbrushes are beautiful, modern, and minimal. Choose from a multitude of colors, and sign up for a subscription to remove the annoyances of having to constantly jump back on and refill. Gogogo. It’s pretty easy these days to find a portable water bottle that can fit into your personal item. I love the bobble water bottle, as it has a built in filter, and prevents you from buying overpriced water at the airport (since they mercilessly make you chuck your bottles before security). Staying hydrated without nagging the stewardesses is probably one of the biggest comforts you can gift yourself on a long haul! Sheet masks are still going strong, but newly launched Summer Fridays brand by Marianna Hewitt and Lauren Gores is made for jetsetters. The Jetlag Mask is rich in anti-oxidants and comes in a portable blue packaging. Made in the US, it’s vegan, paraben, and cruelty free. A mini plug for the Premium Travel Bottles set! They’re a medical-grade silicone with little holes for hooks, and are made for you to bring your own toiletries on the go. Four bottles of different shades and sizes makes it ultra easy to figure out what’s what, and bring only what you need. See you out there, ROGUES. Visit www.roguestories.com for more travel essentials.